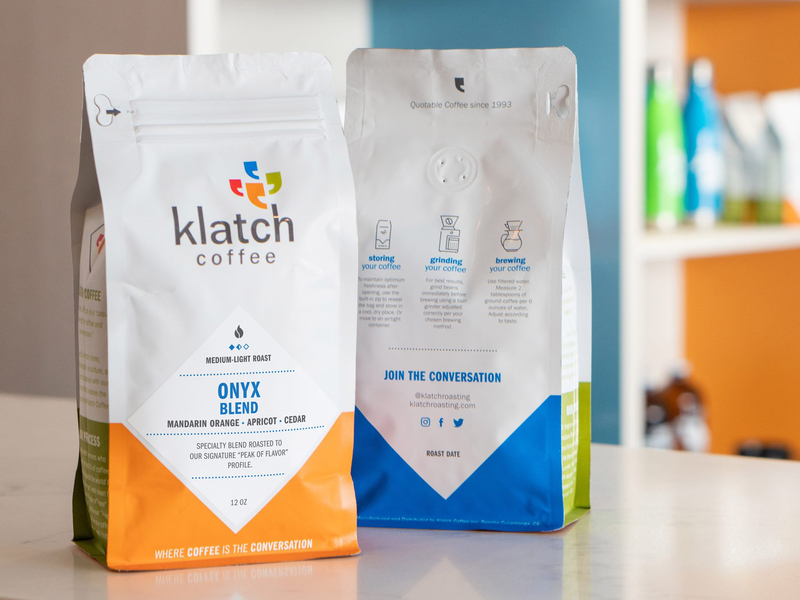 Klatch Coffee was in need of a brand overhaul. 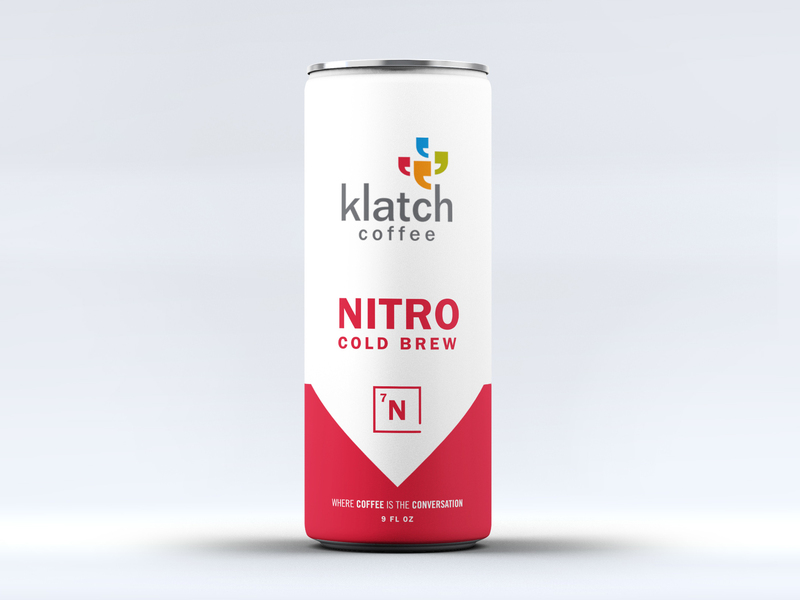 They had an existing logo that I had to work around in creating their branding and packaging. I took the color cues from the logo and injected that into the brand. The logo is modern and clean, therefore I felt the brand should also reflect that. The use of simple lines, icons, brightness, and minimalism help push the brand into different territory. 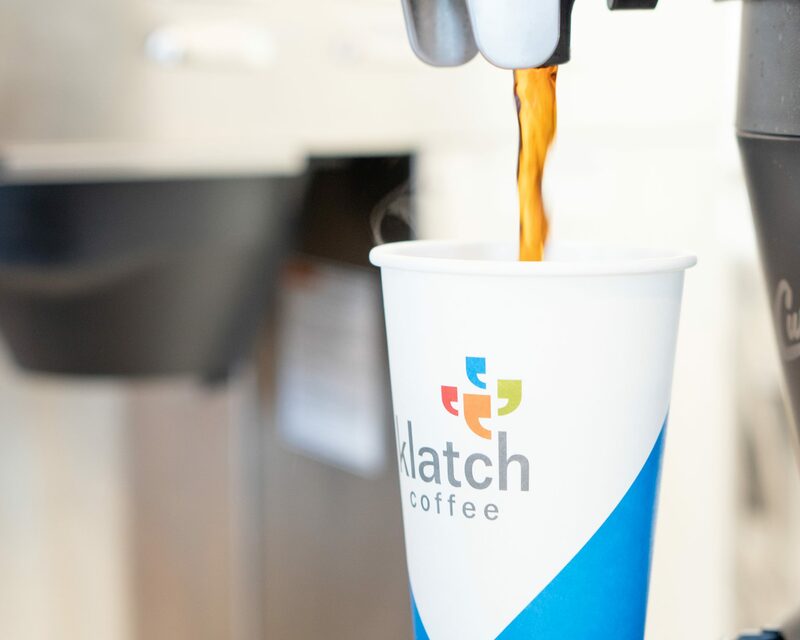 It sets itself apart from most coffee companies and is approachable and familiar. I also designed and wrote the style guide which can be viewed below.